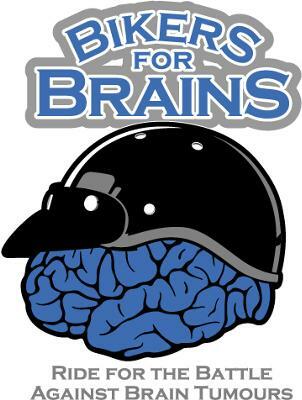 Join Us for the 2nd Annual "Bikers For Brains" Charity Ride. Raise Pledges of $40 or more or just pay the $40 registration fee on the day and you get, a morning coffee, T-Shirt, approx. 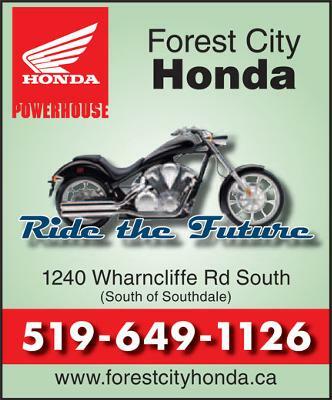 2 1/2 hour group ride with halfway stop and refreshments, hot chili lunch, a great band and a draw for sponsor prizes! What a great Day for a Good Cause! Passengers or non riders encouraged! All proceeds to Brain Tumour Foundation Of Canada. 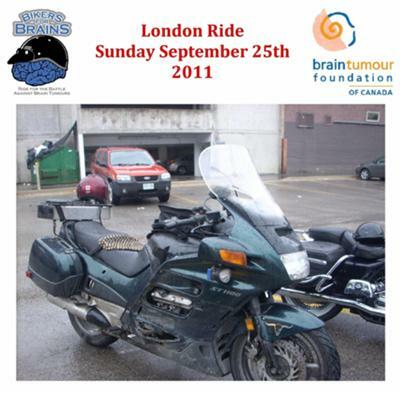 Call Sharon @ Brain Tumour Foundation 519-642-7755 ext. 229 for a pledge sheet and event details.